ubuntu: Something Interesting Brewing in Spain. Something Interesting Brewing in Spain. This has created a possible climate for the UBUNTU Plan to take root in a small town and lead by example. 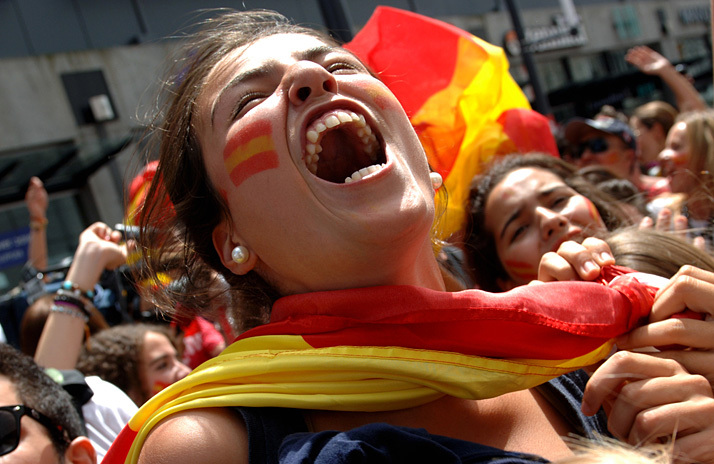 Although Spain can hardly be called a stateless society as it is now, it is certainly providing an example of what people will do when the State cannot — or will not — help the people. To read the original article in full click the link below.